Serious violence should be treated like the outbreak of a “virulent disease”, Sajid Javid will say as he outlines his blueprint for stopping the bloodshed on Britain’s streets. 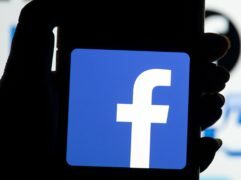 Home Secretary Sajid Javid has said “we cannot ignore the crimes being committed on social networks” at the launch of a Government white paper on online harms. Thousands of Windrush scandal victims will share in a £200 million compensation scheme launched on Wednesday by the Government. Thousands more police officers can now authorise enhanced stop and search activity after ministers relaxed rules on the tactics as part of efforts to tackle the knife crime crisis. 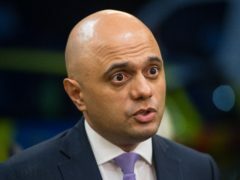 Home Secretary Sajid Javid has doubled Government funding for security at mosques and other places of worship in the wake of the New Zealand attack. 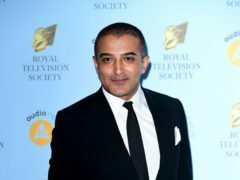 Home Secretary Sajid Javid said he has been left “sick to the stomach” by a terror attack in New Zealand which claimed the lives of 49 people. An Australian senator has been condemned across the globe after he blamed the New Zealand terror attack on Muslim immigration. Theresa May continued to face a mounting backlash for denying a link between officer numbers and bloodshed on Britain’s streets as another man lost his life in a fatal stabbing in the capital. Sajid Javid has acknowledged that police resources are important in tackling knife violence, as Theresa May faced a mounting backlash for denying a link between officer numbers and bloodshed on Britain’s streets. Sajid Javid has pledged to do “everything I can” to provide police with the resources they need to tackle Britain’s knife crime epidemic. Migrants are paying thousands of pounds to cross the English Channel in the belief that they will never have to leave once they reach the UK, MPs have heard. Hezbollah is to be subject to a blanket ban under anti-terror laws, Home Secretary Sajid Javid has announced.